You never want to have to go through the process of head lice removal over and over again. Unfortunately, the over the counter products that are available today are known to be ineffective with the majority of lice outbreaks that take place today. When you need safe and effective options in a lice removal & lice treatment clinic in Levelland, The Lice Place has the answers that you have been looking for. 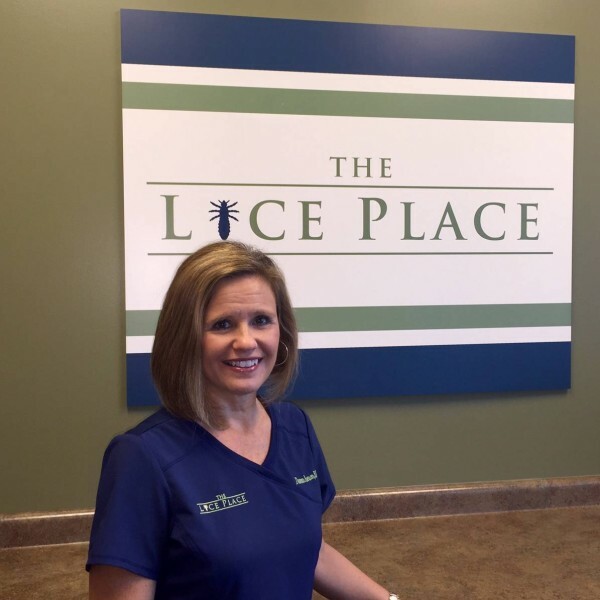 Customers have the ability to enjoy convenient and affordable lice treatment options when they work with our trained staff at The Lice Place. We make it easy for you with treatment fees billed in 15-minute increments and all of our very own high-quality products made from great, non-toxic ingredients. Our staff will take the time to ensure that all lice and nits are completely removed from the hair to give you the peace of mind you are looking for. Not only are you able to get the lice removal that you need at one of our lice treatment clinics, but you also get to take our Terminator Comb with you. This is a uniquely designed comb to get all of the nits on the hair shaft, which comes with a great lifetime warranty. Once you see us for your lice removal needs, you also have an included follow-up visit as well as free head checks for the next three months. There is nothing worse than having to deal with a head lice outbreak, but our staff at The Lice Place is here to make it all go as smoothly as possible. All you have to do is contact us for more information or to set up a convenient appointment time and we will take care of the rest. 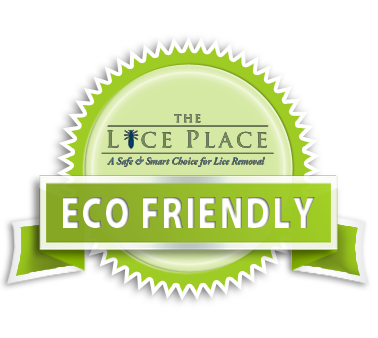 The Lice Place is your answer when you need the best lice removal & lice treatment clinic in Levelland. Call us at (806)792-LICE (5423) for information.